CONVERGE: the main project website, with the blog and classroom program. 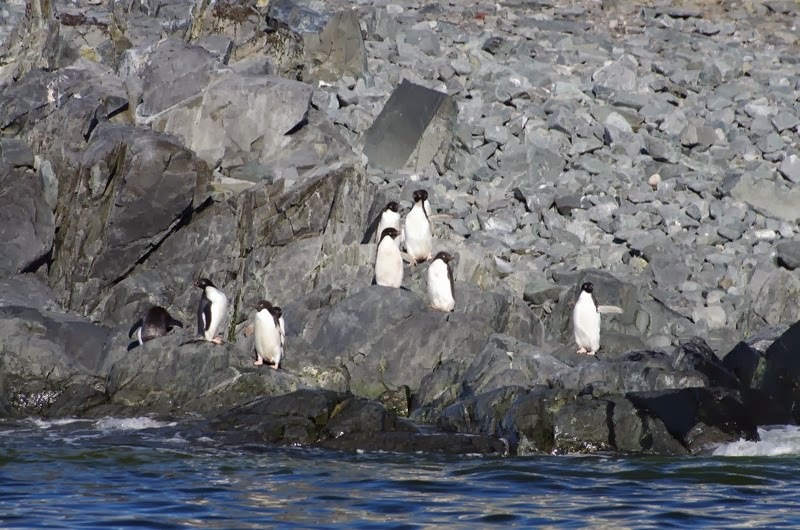 This project, also known as CONVERGE, will be building upon the previous findings of our collaborators, that Adélie penguin foraging location is predicted by tidal regime switching in Antarctica. To do this, we will be simultaneously measuring surface currents (using HFR), phytoplankton thoughout the water column (gliders), and krill aggregations (echosounder), while tracking penguin locations in the vicinity of Palmer Deep, off Anvers Island, Western Antarctica Peninsula. The focus will be on adaptively sampling the biological parameters based on maps of surface currents that will be generated in real-time. There is also extensive educational and public outreach planned. Our group's contribution to CONVERGE is to set-up the array of high-frequency radar (HFR) antennas. 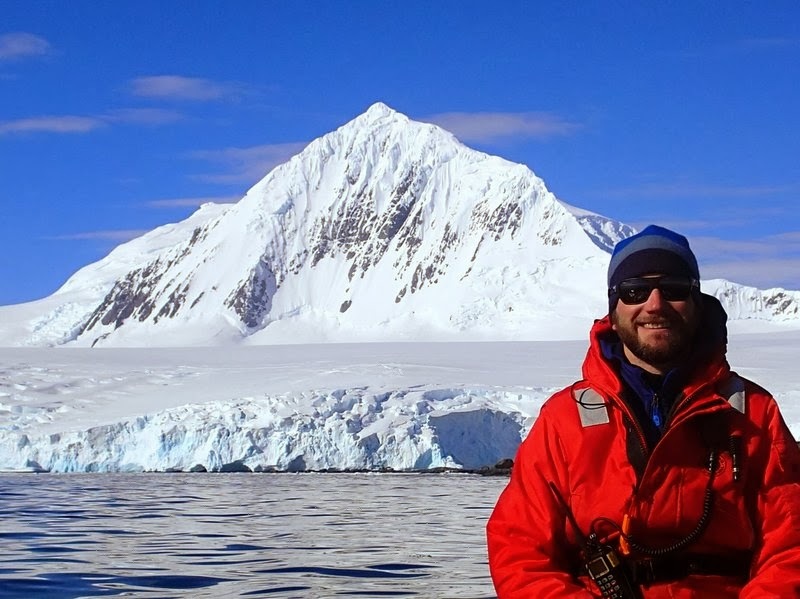 Hank Statscewich went to Palmer Station in Antarctica during January, 2014, to set up the first array. He and Dr. Peter Winsor returned in 2015 with materials to build two Remote Power Modules (RPMs) so that additional antennas could be installed on the isolated Joubin and Wauwermans island chains; power is not available in these locations so will have to be generated using wind and solar, as we do along the shores of the Chukchi Sea. FJORDECO: a related program - Fjord Ecosystem Structure and Function on the West Antarctic Peninsula. The 2014-2015 field season is underway. Follow it on Social window: ocean physics/penguin research in Antarctica on Facebook.